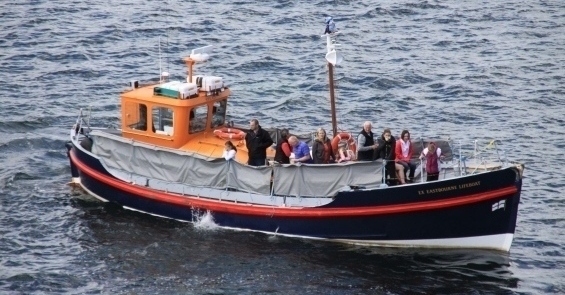 Welcome to Dave Gray’s Puffin Cruises, a family run business operating boat trips out to Coquet Island, sailing from the dock steps at Amble harbour for over 40 years. 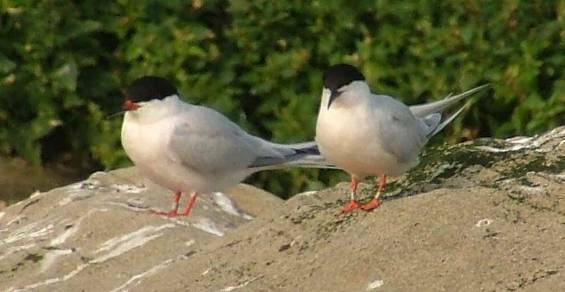 A sea bird paradise situated about a mile from Amble harbour, the island is the home to 40,000 nesting sea birds such as; Puffins, rare Roseate Terns, Sandwich Tern, Common Tern, Artic Terns, Kittiwakes and Eider ducks which all nest here in the summer months. Also a Grey Seal colony which stays at the island all year round is seen on the east side of the island. 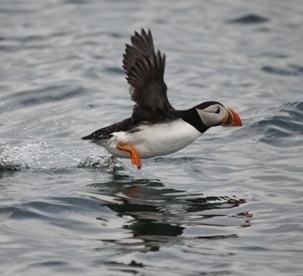 The islands rich marine life can be viewed aboard our two vessels. 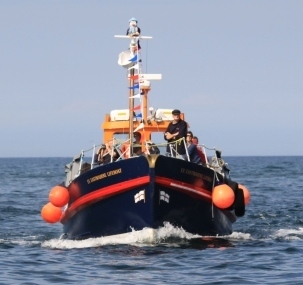 Operating from Amble harbour at the dock steps the boat trip lasts for one hour sailing out around Coquet Island viewing the rich sea life aboard our two passenger vessels, the G Fisher and our restored lifeboat the ex Eastbourne 41ft Watson Class RNLI Lifeboat the 'RNLB Beryl Tollemache'.